Caregivers of those near the end of life are often presented with both rewards and challenges, and it can take its toll. 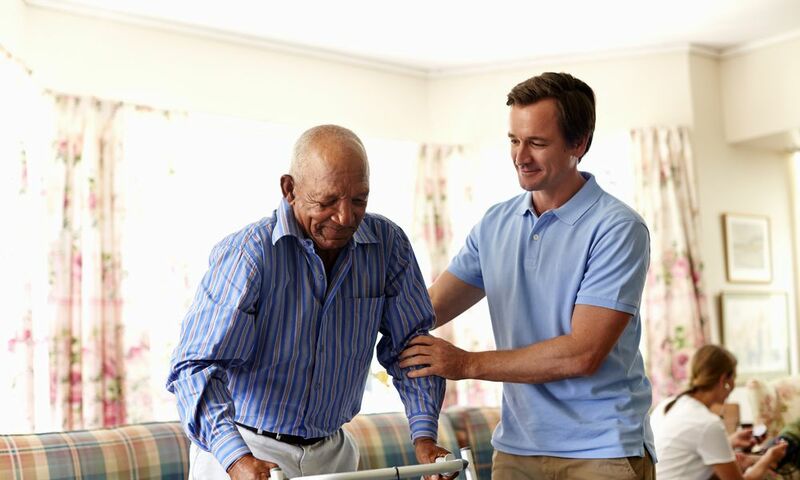 Discover tips for home health care and ways to find emotional support. How Can You Help Someone With Metastatic Breast Cancer? When Should You Consider Stopping Dialysis at the End of Life?